Misrepresented by the British media and misunderstood by the public, the EU has grown since its inception to become an open system that provides democratic accountability to more than five hundred million European citizens. James Elles examines how democracy in the EU is likely to develop over the decade ahead and how the European Parliament will continue to emerge as a platform for the voice of the European people. Taking in the history of Britain’s relationship with the EU from our ascension in 1973, Elles delves into the ways in which the disinterest of our political leaders and hostility in the press allowed untruths about the EU to take hold. The result was an electorate with a woeful understanding of the EU’s institutions and the work of MEPs. 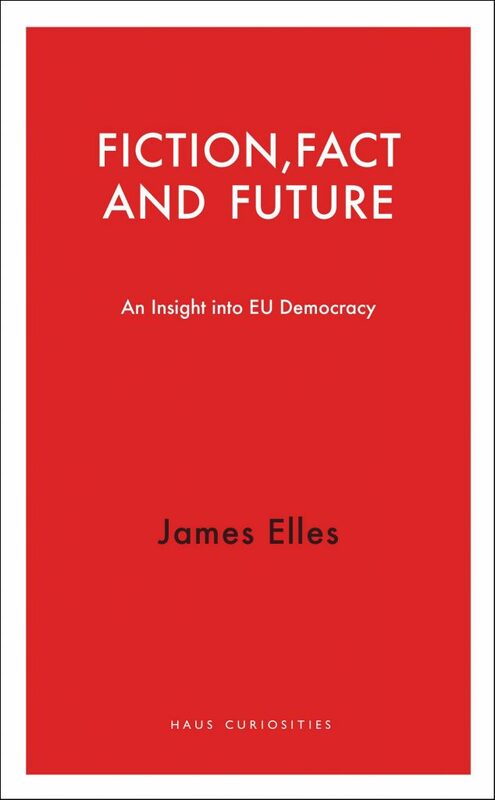 Fiction, Fact and Future is a guide to what Britain got wrong about the EU, and what the British can expect to see from the EU if they’re to watch from the sidelines in the years ahead. James Elles was a British Conservative Member of the European Parliament from 1984 to 2014. 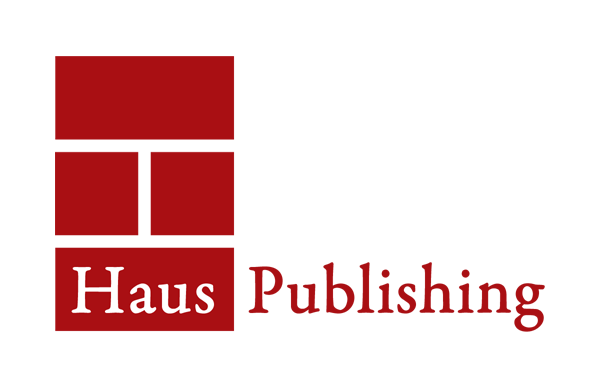 He is the Co-founder of the European Internet Forum and the Founder and Chairman of the Transatlantic Policy Network.